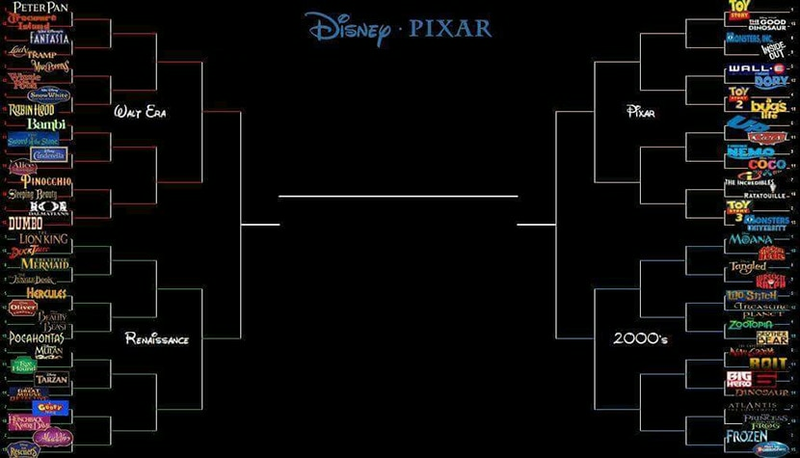 This bracket pitting Disney and Pixar films against each other, is actually tearing Disney fanatics apart. Where did it all begin? 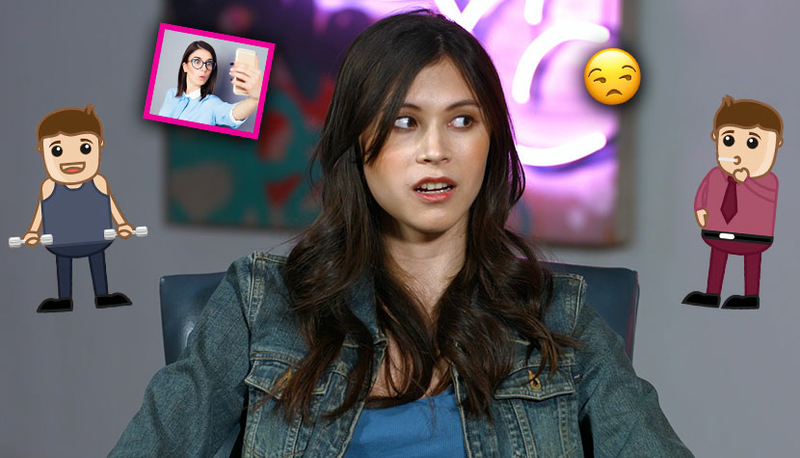 Well, one fan on Twitter Jolley Rancher tweeted a pic with the caption “Let’s discuss.” And oh did the fans discuss. The fan took it upon himself to fill out a bracket full of dozens of Disney-Pixar classic films from the Disney vault which led to the controversy in the selections for the winners, who are again -- frustrating die-hard Disney buffs. And who was the winner out of all of the classics? Monsters, Inc. Yes, this Monsters, Inc.